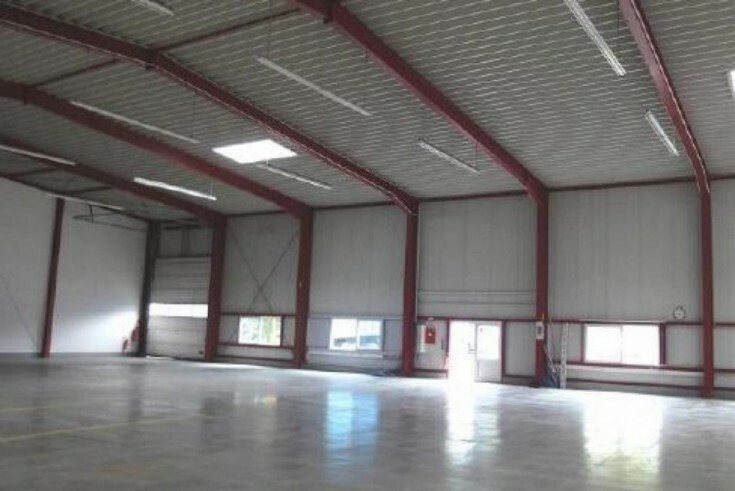 You will love this commercial property Dresden, Saxony federal land. The property also includes parking for 15 spaces. All the area is fully rented for the next 2 years. Dresden is located in Saxony federal land. The population of the city is about 550,000 people.